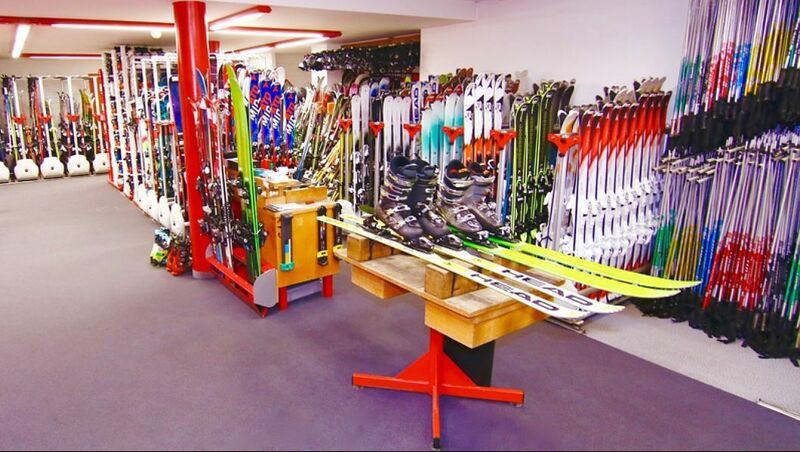 Winter with la La Boit'askis, the shop specialising in winter sports in Verbier. 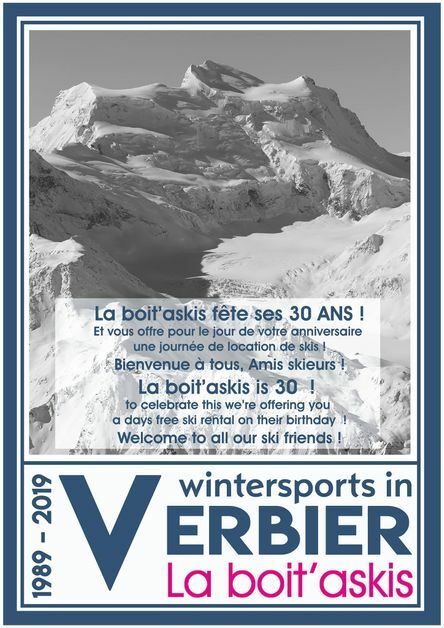 The entire Boit'askis team wishes you a beautiful winter and looks forward to sharing with you the pleasures of skiing! *We are at your service every day NON STOP from 08h15 - 19h00 ! 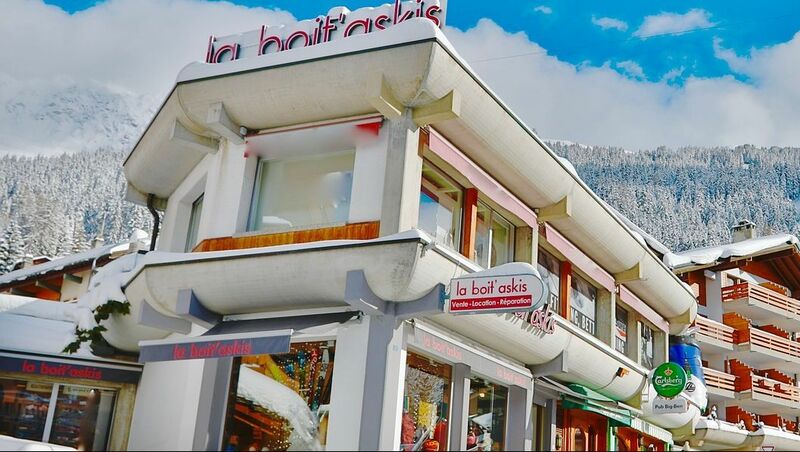 La Boit'askis is a winter sports specialist with 380m2 of space where you will find a large selection of technical accessories and the largest stock of skis and snowboards in Verbier..
With more than 1,200 pairs of skis, 100 snowboards, 1,000 pairs of shoes and boots.., la boit'askis draws on solid experience in the rent of ski and snowboard equipment to satisfy you. Benefit fully from your ski vacation! With our uniquelocker service in Verbier !